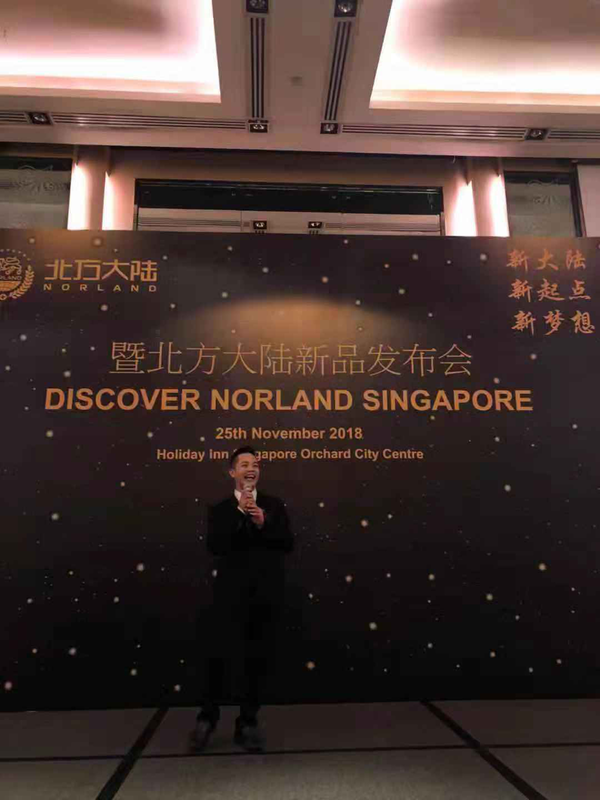 On November 25th, "New Land, New Beginning, New Dream -- Norland New Product Launch" was successfully held in Singapore. 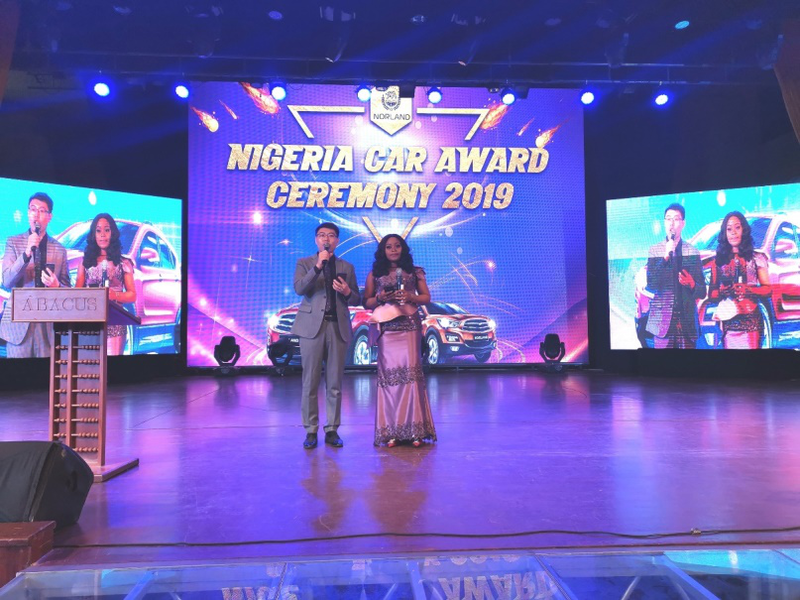 The leaders and management team of the Norland were all dressed up for the event and witnessed the firm ambition and outstanding achievements of Norland in expanding the overseas markets! Dr. Kelvin Zheng, Norland Vice Chairman and Global COO, delivered an important speech: In the past year, Norland has achieved outstanding results in the Direct Sales, Beauty, Medical, Real Estate and E-commerce business segments, breaking many historical records. This also made all the guests acknowledged that they gained health and career brought by Norland! GI Vital Softgel, the new Norland product of, was officially launched at the event. Through the sharing of the functions and mechanisms of GI Vital Softgel, Mr. Zhu Ruyun, director of family harmony union international business academy. His sharing gained big round of applause. Mr. Johnny Chen, Vice President of Norland International Business Department, said in his speech: Singapore market is stable and matured, huge market demand and broad market potential make it a battleground for investors from all over the world. Norland has also regarded the Singapore market as the key areas of international expansion. He also presented the international business vision and development plan. Mr. Gabriel Zhang, Dean of the Norland International Business Academy, said: we will provide more training and education, improving our members’ skills, help more members to achieve greater success, and help more people realize their dreams! The newly qualified Gold Medal leaders, Mr. Winsone Lim and Madam KC Lee shared their experience, which benefited the crowd. They also showed their strong belief and confidence for the coming 2019. The most exciting moment was the award ceremony, lots of newly qualified leaders were recognized. Madam Dianna Gong, the founder of Starry International System, shared her experience and talked about the mission of Starry International to spread health concepts and share a healthy life. And want to achieve the goal of knowing and doing, and respecting people. Madam Fiona Wu, a member of the Family Harmony Union Global Strategy Advisory Committee and the Yellow Diamond Leader, shared her experience in Norland. This is a healthy cause that is gathered by love and people stay because of love. There is an infinite future and it can be opened up infinitely. Madam Xia Xue, Crown Leader, Family Harmony Union Global Culture CEO, expressed her greetings to all members, and she mentioned this event is an important step and very meaningful for Norland South East Asia regions and distributors. Mr. Liu Jiaqi, the Family Harmony Union Global Executive Director of , shared that it will use strategy to lead the direction of everyone's struggle and use the service to create the most solid backing for everyone. In the future, we will continue to give the market the greatest support, and work together with the family to create a new chapter! 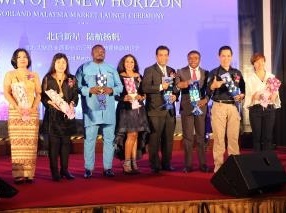 Finally, in the group photo of all the leaders, " New Land, New Beginning, New Dream -- Norland New Product Launch” event was a complete success in Singapore, which marked the full-scale outbreak of Norland in Southeast Asia. It is reported that the two thousand-person conferences in Nigeria and Benin in the African market are also in full swing simultaneously. 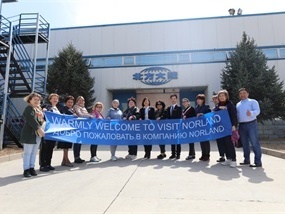 The overseas market is fully expanded, and Norland has turned up to be a global super platform. Here, you can witness the rise of a new dream land; Here, you can witness the arrival of a new era of health. Norland will surely open up with aggressive ambition and embrace everything with magnanimously. Starting from ‘new’, build a new land, a new beginning, and a new dream.